Note: This guide applies to the Brother QL-820NWB printer only. You will need to have your printer setup to use Bluetooth before completing the below steps. Please refer to the Brother QL-820NWB instruction guides. 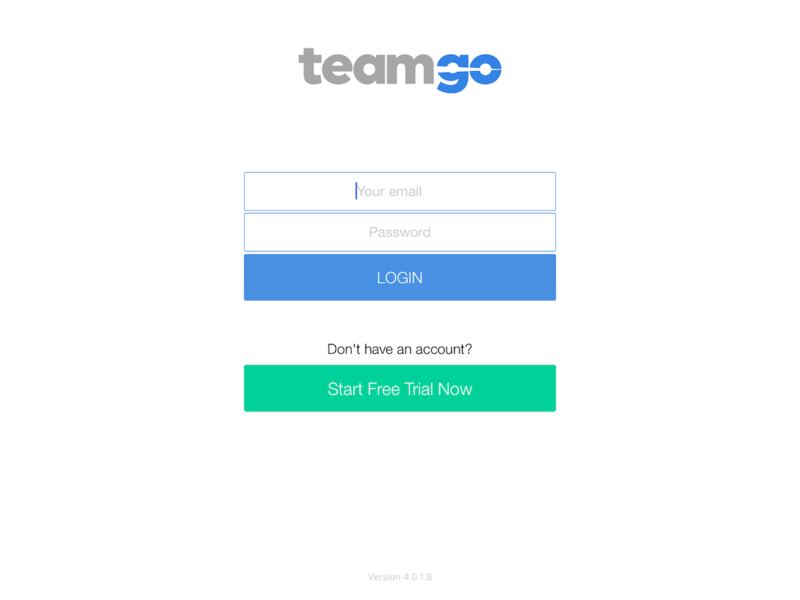 Login to your Teamgo iPad application with your username and password. 2. 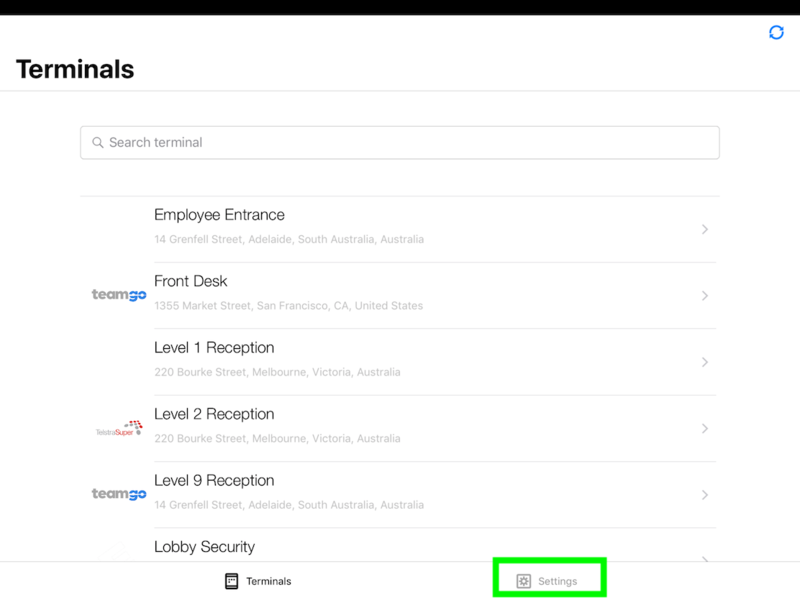 Select the Settings tab at the bottom of the screen. 4. 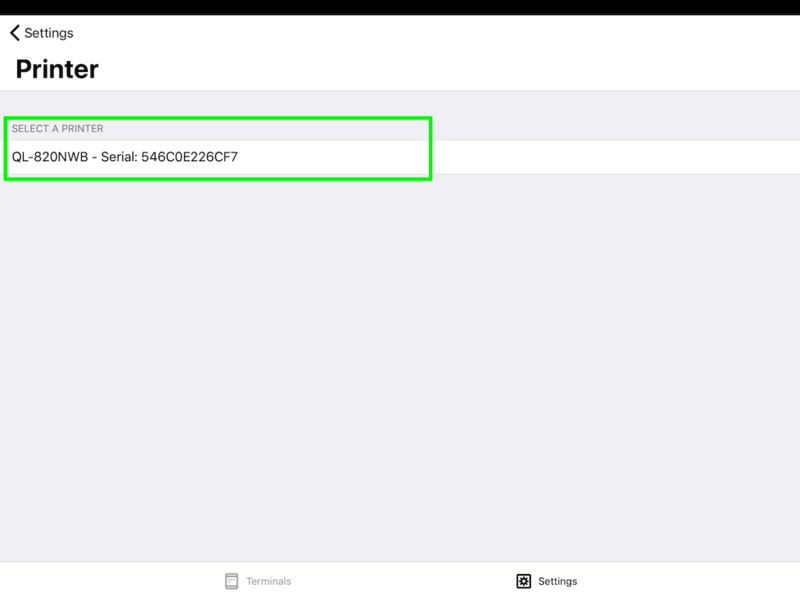 Wait for the iPad to find your printer via Bluetooth and select it once displayed. This may take a few moments to be discovered so please be patient. 5. 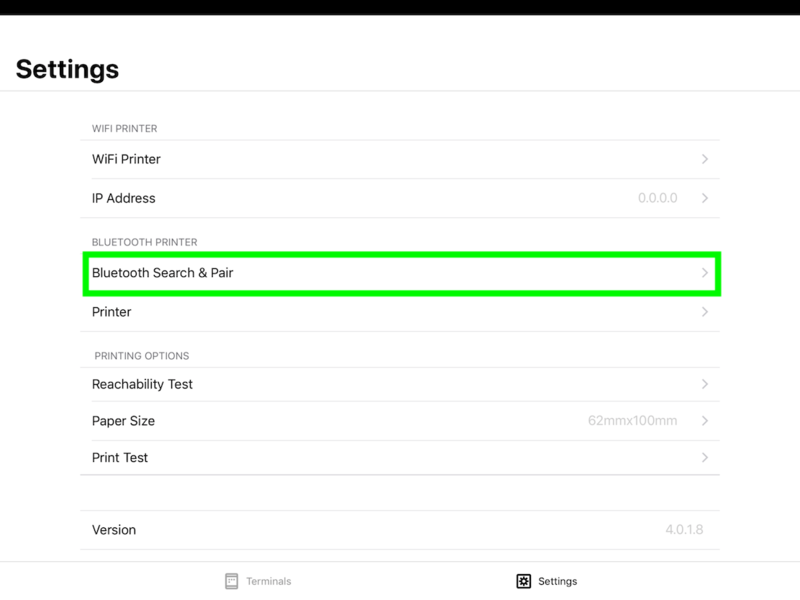 Once selected the printer will be paired with the iPad but you still need to select it from the available Printers list. 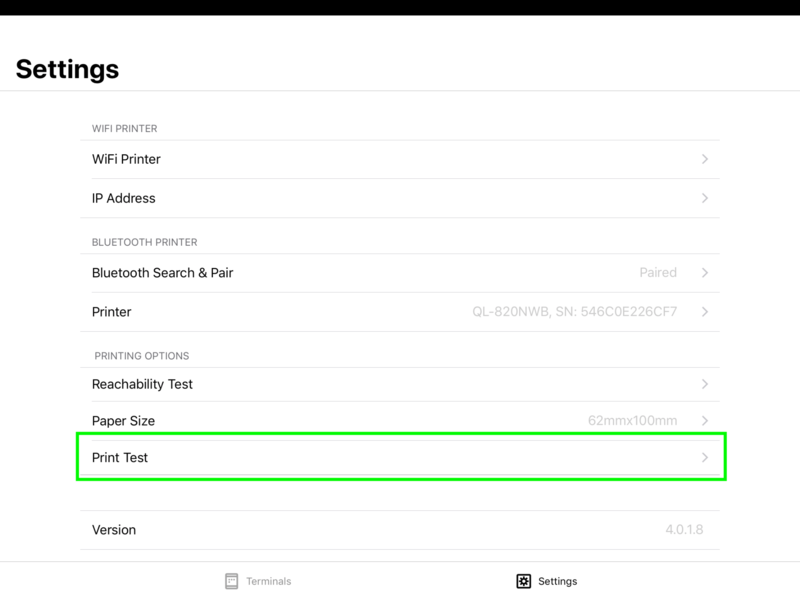 Tap the Printer option and then select your printer from the list. It may take a moment to finalise setup to please be patient. 6. Your printer is now paired, please press Print Test to ensure the devices are correctly connected and can talk to each other. Your Brother QL-820NWB printer is now paired with the Teamgo App! 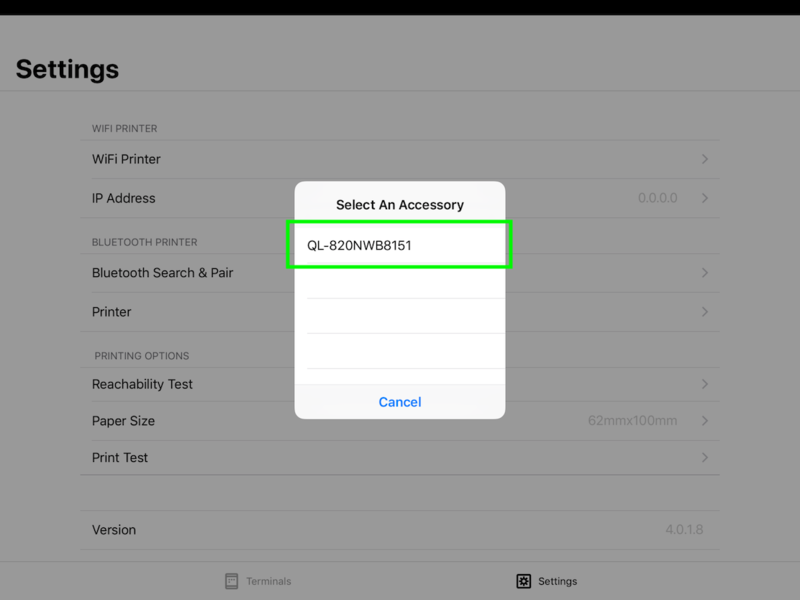 Note: Your iPad can only be connected to one printer at a time via Bluetooth or WiFi. Multiple iPads can be connected to the same WiFi printer but note vice-versa. However only one printer can be connected to one iPad at a time via Bluetooth. For assistance, contact support@teamgo.co. Please note we have help articles on printer unboxing and configuration also.